New Zealand’s decisions in 2019 could help frame the global climate agenda for many decades to come, believes an eminent British climate change scientist. As part of the Institute’s 2019 Global Issues Speaker Series, Professor Allen gave a free public lecture: ‘Leading the World to Net Zero: The opportunities and challenges of New Zealand’s Zero Carbon Act’ on Tuesday 19 March at the Fisher and Paykel Auditorium in the Sir Owen G. Glenn Building. On 21 March he will be speaking in Whangārei at a sold out session as part of the Tai Tokerau Speaker Series at Whangārei Library. Professor Allen arrived in the country a day after thousands of students in New Zealand and around the world walked out of classrooms to call for urgent action on climate change. He believes New Zealand’s Zero Carbon Act could make it one of the first advanced economies in the world to commit itself to net zero emissions, and the first with such a large agricultural sector. He says decisions about other warming gases, like methane, could make a few tenths of a degree difference to the peak warming level reached, but they don’t change that all-important fact. He believes a successful pathway to net zero needs clarity in the destination, and fairness and transparency in the transition. The Agreement’s central aim is to strengthen the global response to the threat of climate change by keeping a global temperature rise this century well below 2 degrees Celsius above pre-industrial levels, and to pursue efforts to limit the temperature increase even further to 1.5 degrees Celsius. He says this means treating all sectors equally in terms of their impact on global temperature. And he says recipients of off-shore oil exploration permits, for example, would need to explain what will happen to the carbon dioxide that their oil will generate. 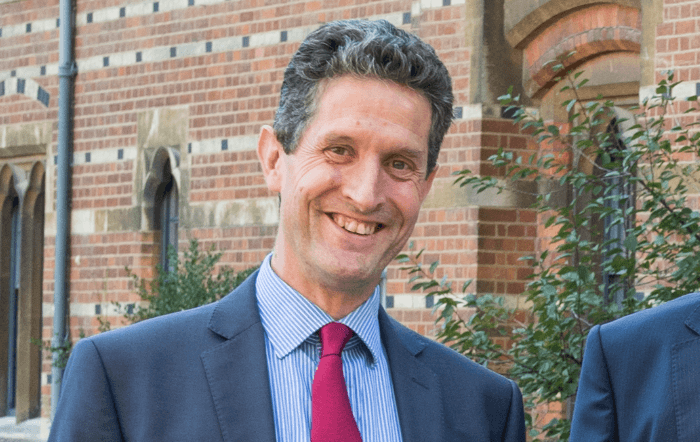 Myles Allen is Professor of Geosystem Science in the School of Geography and the Environment, University of Oxford, and Head of the Climate Dynamics Group in the University’s Department of Physics. 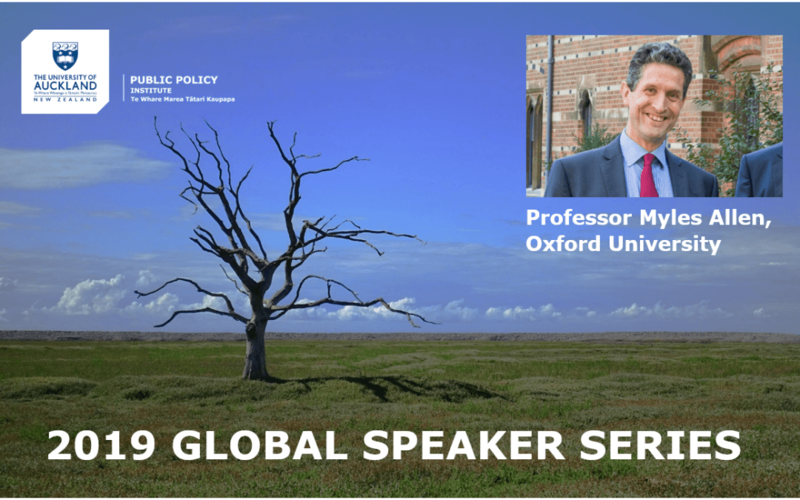 He has has served on the United Nations Intergovernmental Panel on Climate Change (IPCC) and been a lead author and review editor on a number of assessments ranging from 2001 to 2013.